South Georgia Eye Partners is happy to announce a new addition to our family of practices in Madison, Florida. Our new location, South Georgia/North Florida Eye Partners, will offer both ophthalmology and optometry services as well as a remodeled optical shop with expert fitting advice and an expanded new selection of designer frames and sunglasses We also have an onsite lab for lenses which means quick turn around on your new glasses! Board-certified optometrist Melanie Hill, who has been a part of Madison’s eye care community, is now part of our team. In fact, we are located in her former office at 234 Range Street. Our board-certified ophthalmologist Scott Petermann will also see patients in Madison. 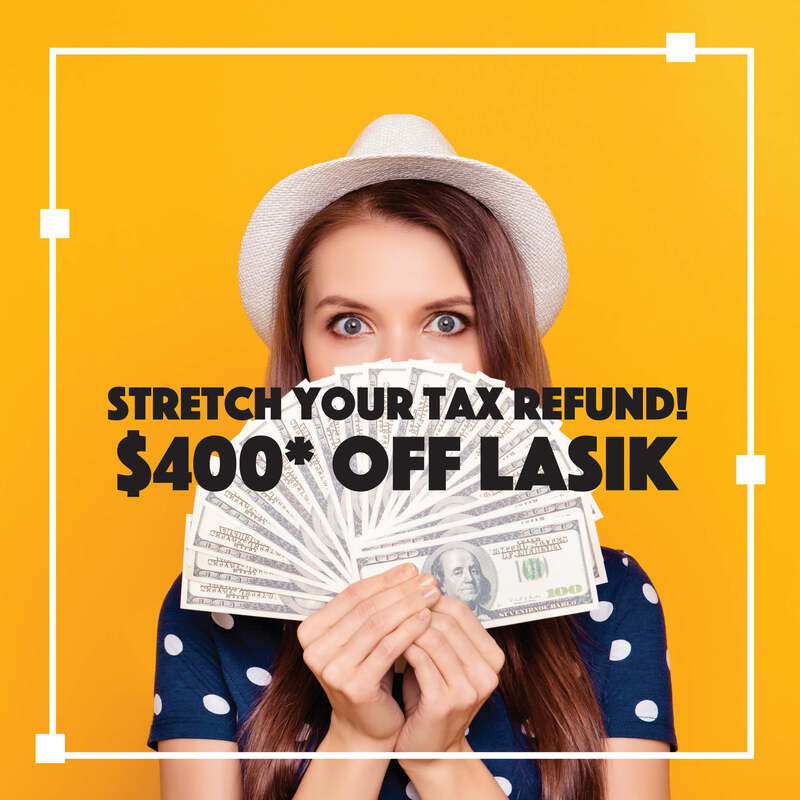 Dr. Petermann performs iLASIK and cataract surgeries with premium lens implants, along with other advanced eye care procedures. Now, local patients don’t have to drive to Tallahassee for these specialized services. We are currently working to remodel the office space and will be closed May 5 – 8. 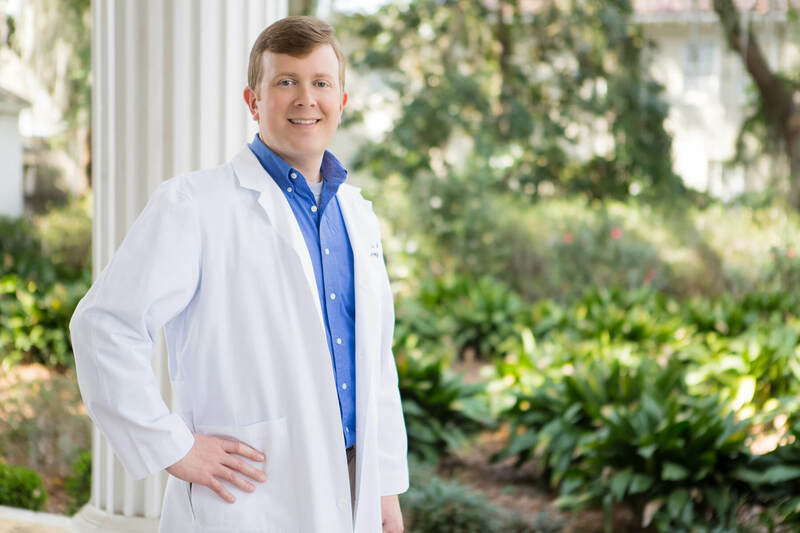 Our team is excited to begin serving North Florida in Madison with the same expert eye care we provide South Georgia in Valdosta, Tifton and Douglas.